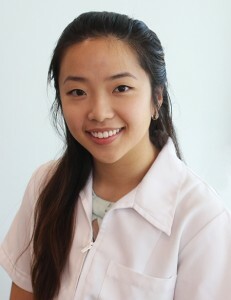 From December 2017 Dr Sharon Fan is no longer working at Dentist WA Canning Vale. Any patients who are currently pre-booked with Dr Sharon Fan will be seen by Dr Sharon Fan’s colleague Dr Abdullah Kanbour. A further clinical handover of Dr Sharon Fan’s existing patients will be sent in January.